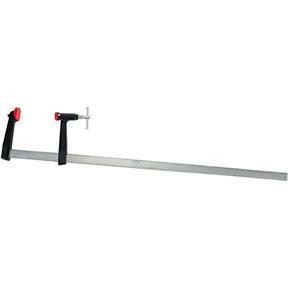 The Bessey Rapid Action clamps offer an interesting combination of features and benefits in a single clamp. Very quick set up times, robust contact surface, and a heavy duty tail combine to produce an offering that allows for speed and strength. 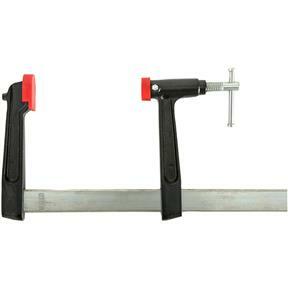 The Rapid Action clamps offer strength and speed to help you get your project done faster. 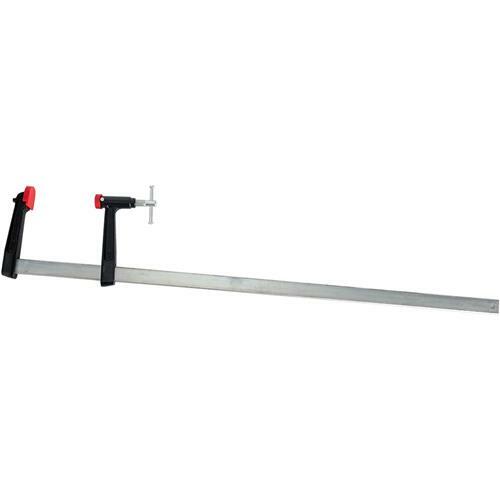 This 36" clamp offers 1320 lbs. of clamping force and a throat depth of 4". 6.80 lbs.